Jordan Brand is expected to make big waves in the final two months of this year and one of the shoes that is expected to hit strides is the one included in this year’s Nike Doernbecher Collection. 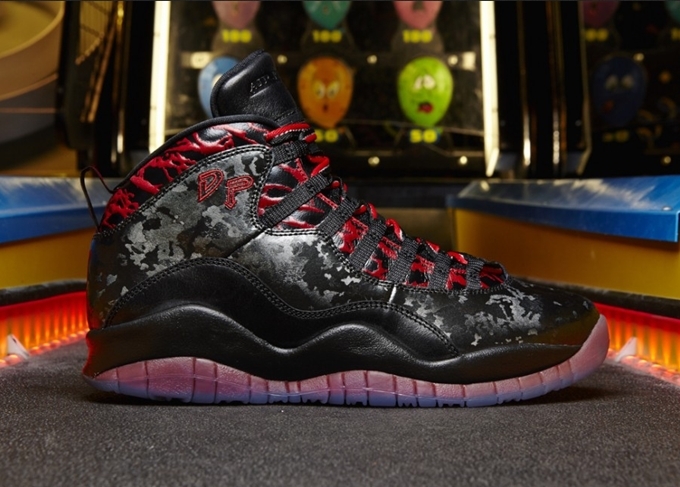 Scheduled to be released on November 10th is the Air Jordan 10 “Doernbecher” edition, which was designed 12-year-old patient Daniel Pena. This shoe sports unique features not seen on other AJ 10 Retro kicks such as the clear outsole and the “DP” stitching as tribute to Pena. This is a limited release so make sure to grab your own pair immediately.